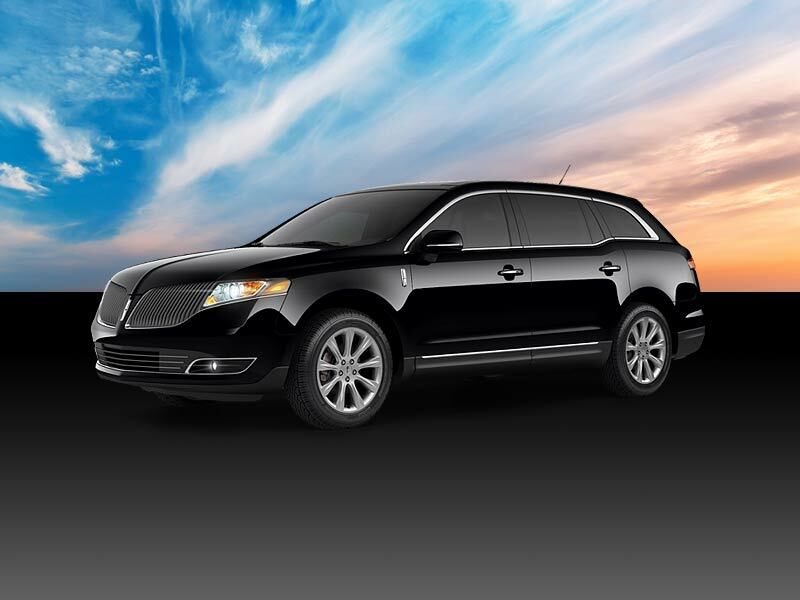 Birmingham Limousine Service offers a complete fleet of luxury sedans, SUVs, stretch limousines, executive shuttles, Mini Buses, Limo Buses and Motor Coaches. 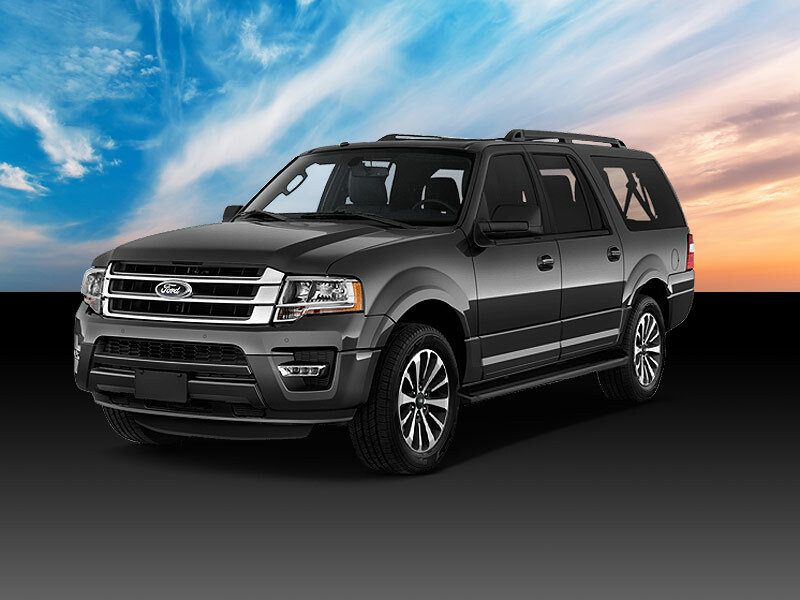 Our fleet is made up of new model vehicles that are inspected regularly to ensure customer safety. 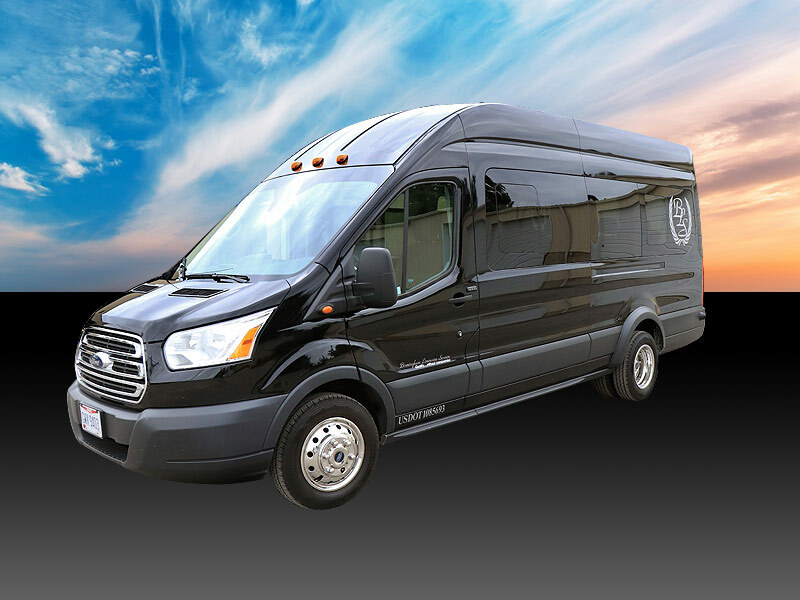 We operate our business within the state of Ohio and exceed all state and local transportation requirements. 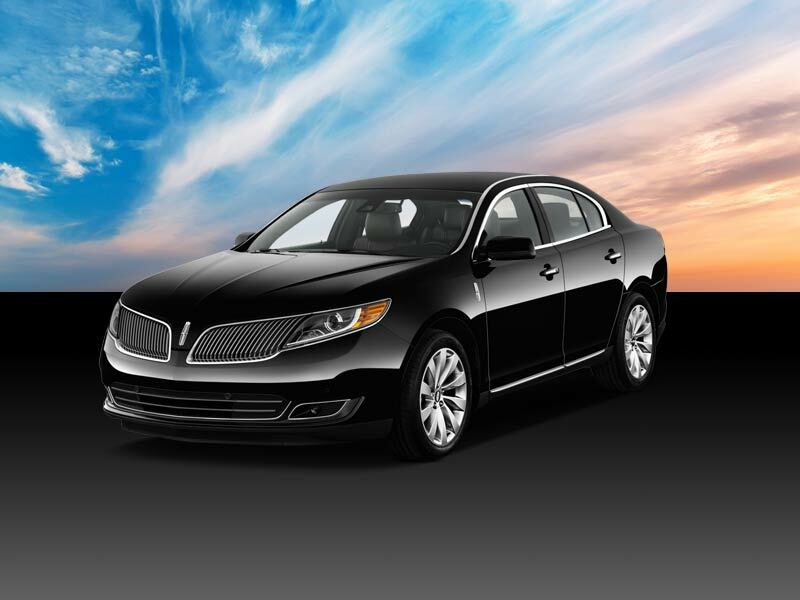 Our motto; "Quality........Without Compromise" is more than a tag line, it is how we do business everyday. 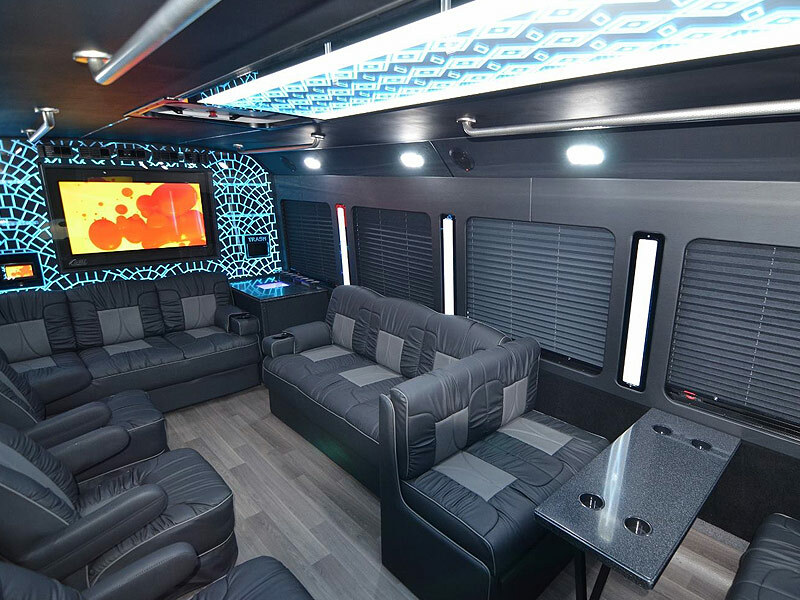 We are a company that caters to the sophisticated and demanding client. 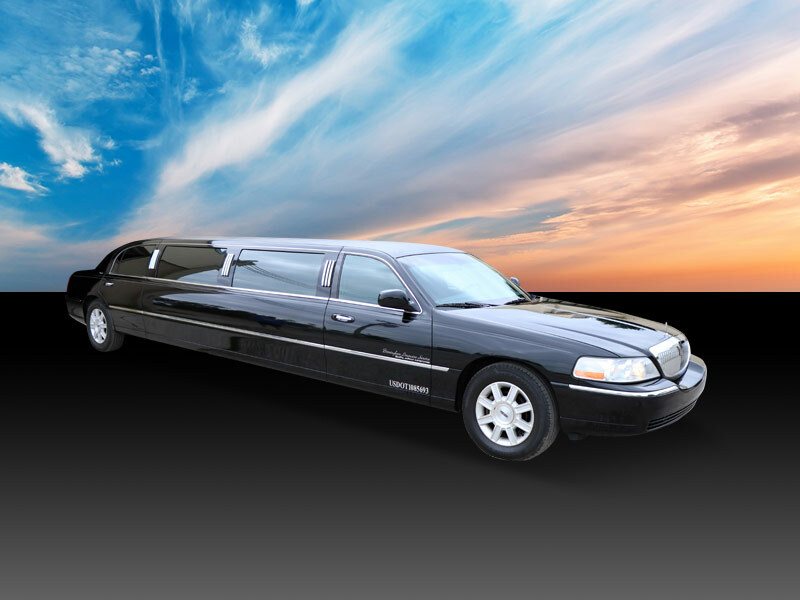 Your chauffeur will show up 10 to 15 minutes before your service time and give you a courtesy call to inform you that they have arrived at your pick up location. 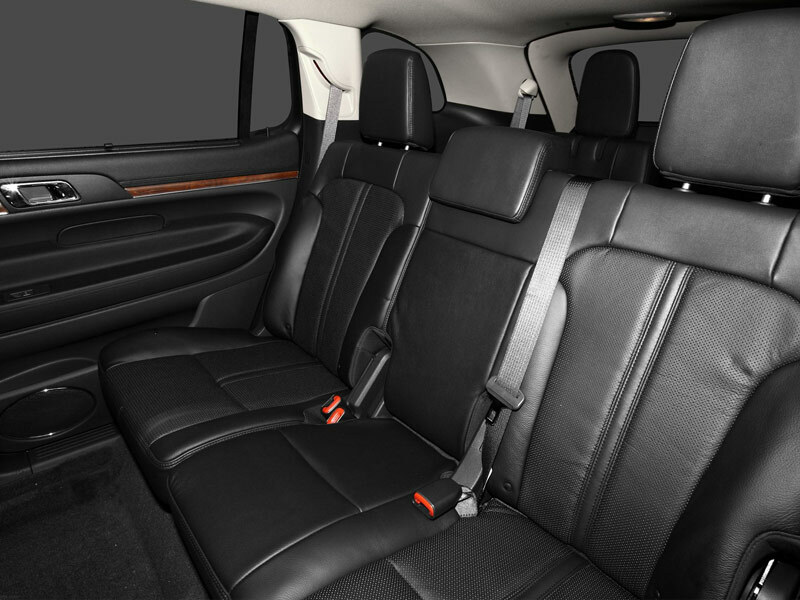 When you are ready, your properly dressed chauffeur will meet you with a smile and help you with your luggage or personal belongings. 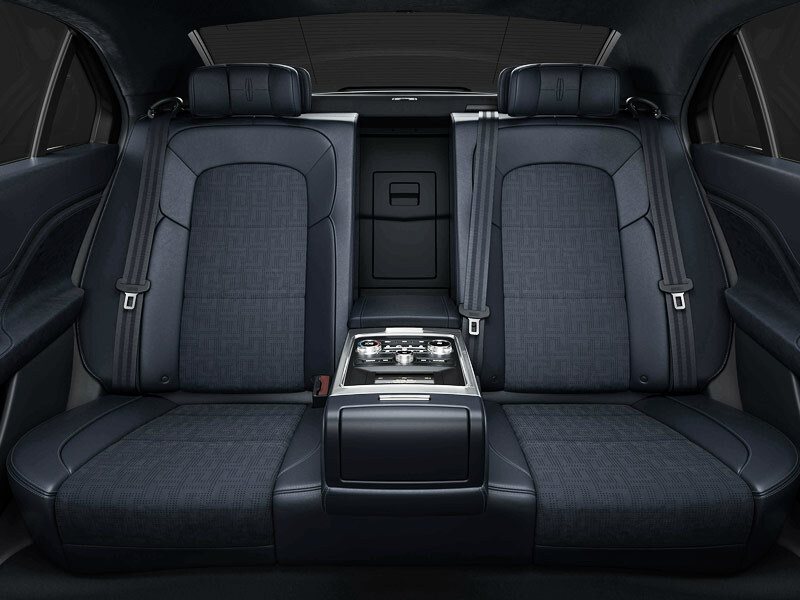 From the moment you enter your vehicle, you will experience complete relaxation and comfort. 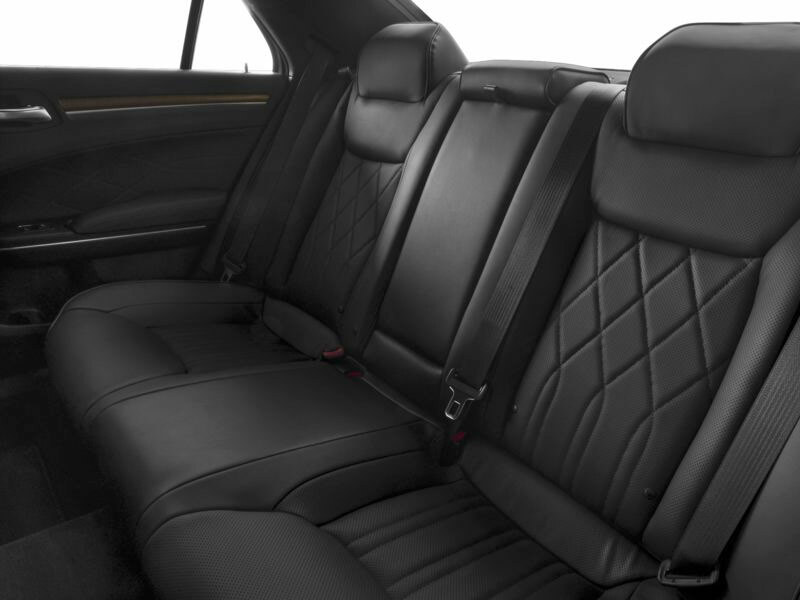 Sit back and enjoy your travel experience while your private chauffeur handles all the traveling. 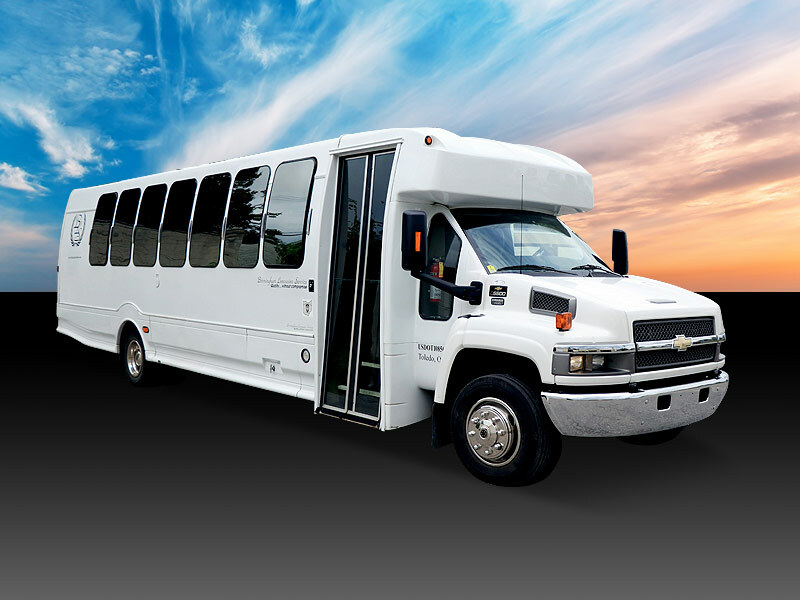 Seats up to 3 passengers, leather seating, tinted windows, extra leg room. 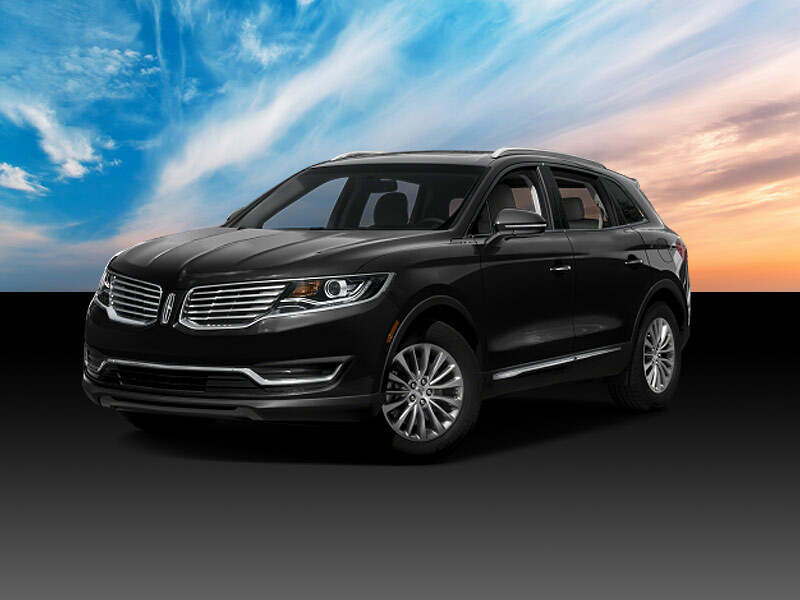 Climate controls for maximum passenger comfort. 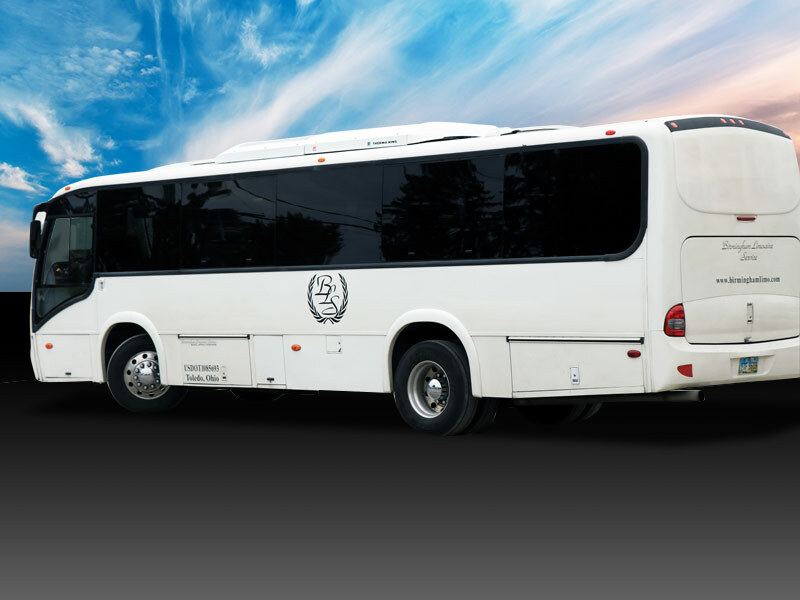 Seats up to 3 passengers, comfortable leather seating and leg room, . 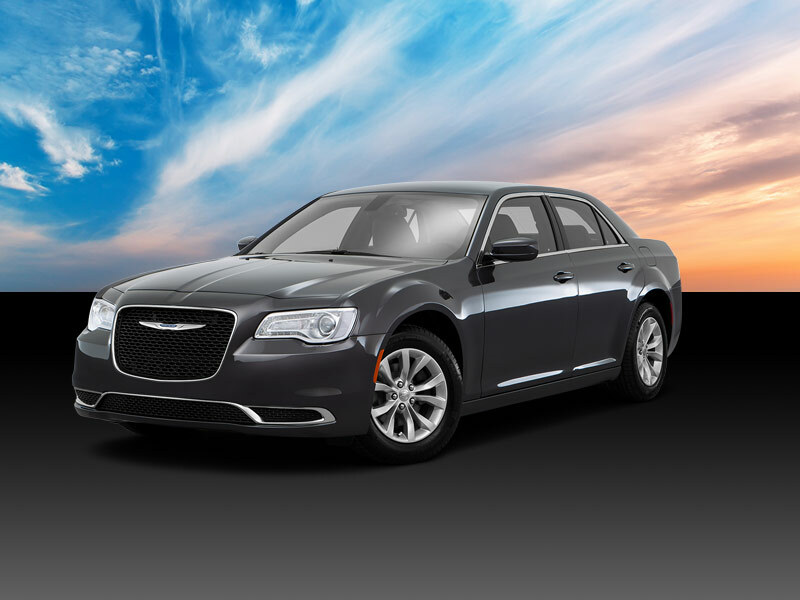 Climate controls for maximum passenger comfort. 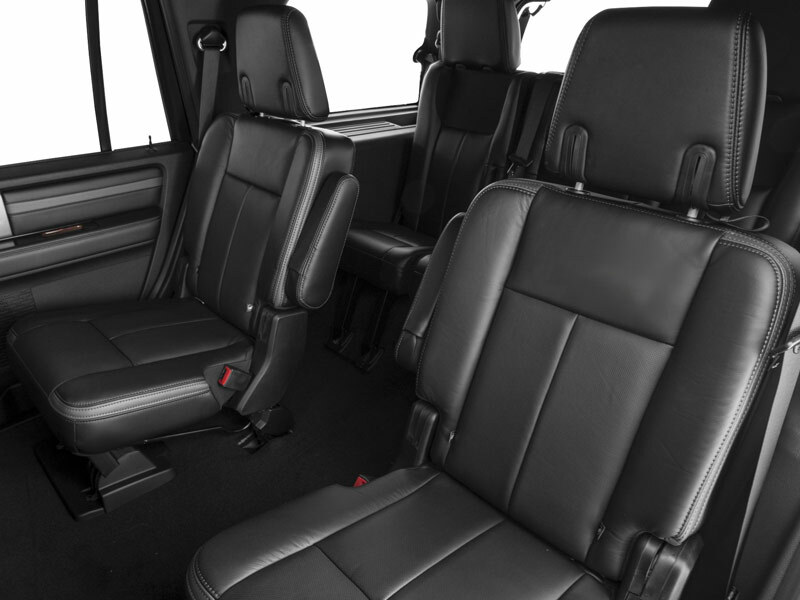 Seats up to 3 passengers, leather seating, with plenty of leg room. 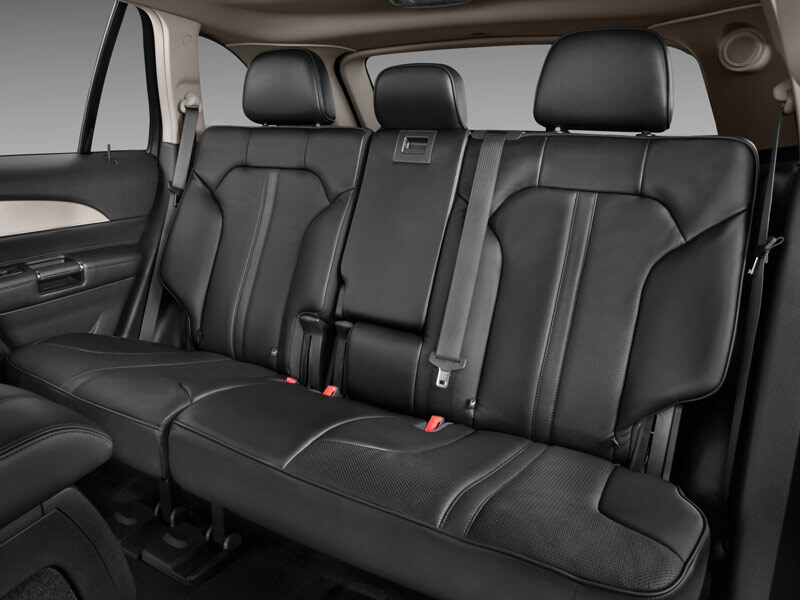 Climate controls for maximum passenger comfort. 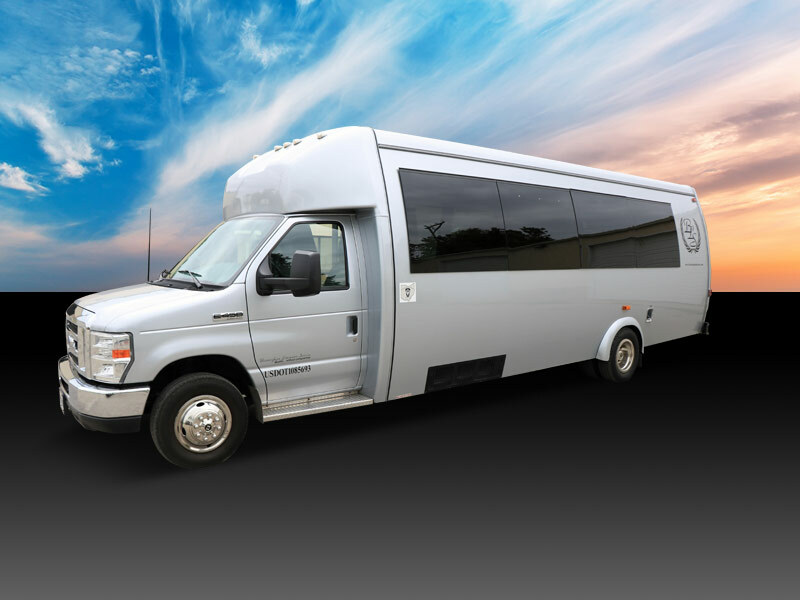 Seats up to 5 passengers, leather seating, tinted windows, extra leg room. 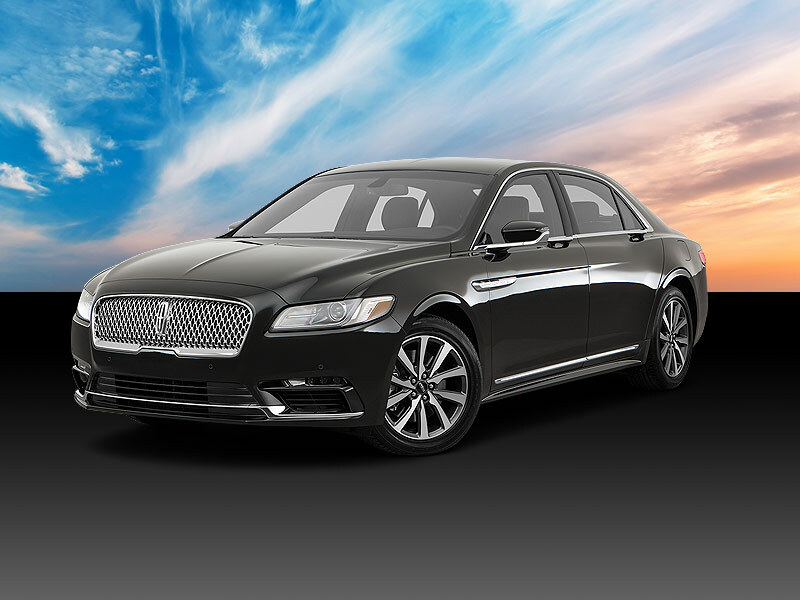 Climate controls for maximum passenger comfort. 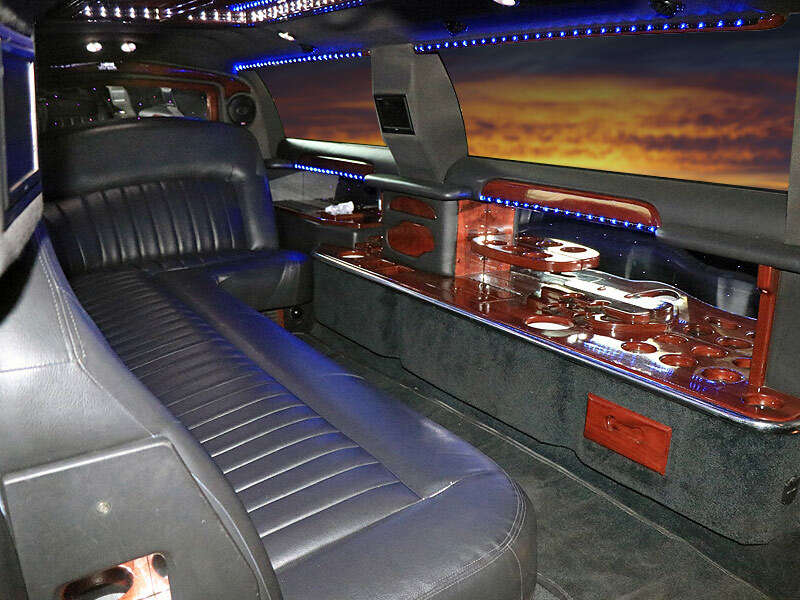 Seats up to 8 to 10 passengers, leather seating, mood lighting, video monitors, ice cooler and glassware. 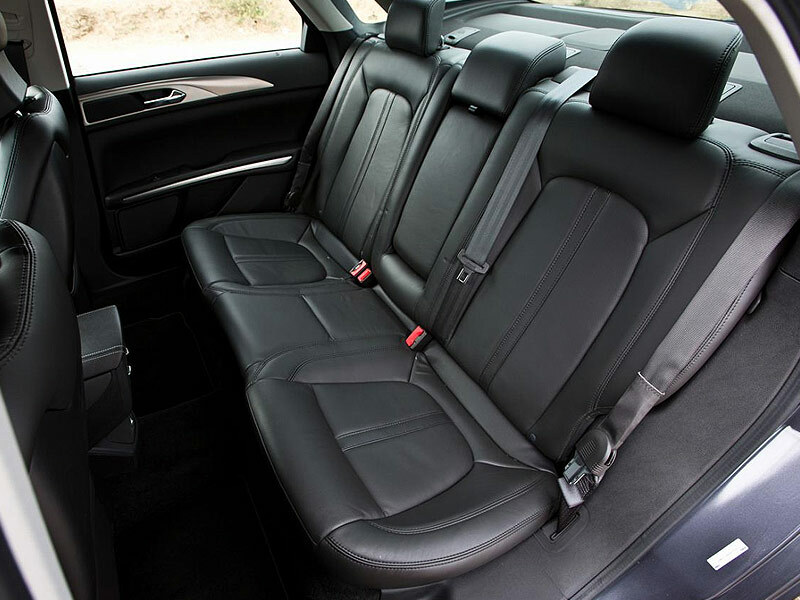 Climate controls for maximum passenger comfort. 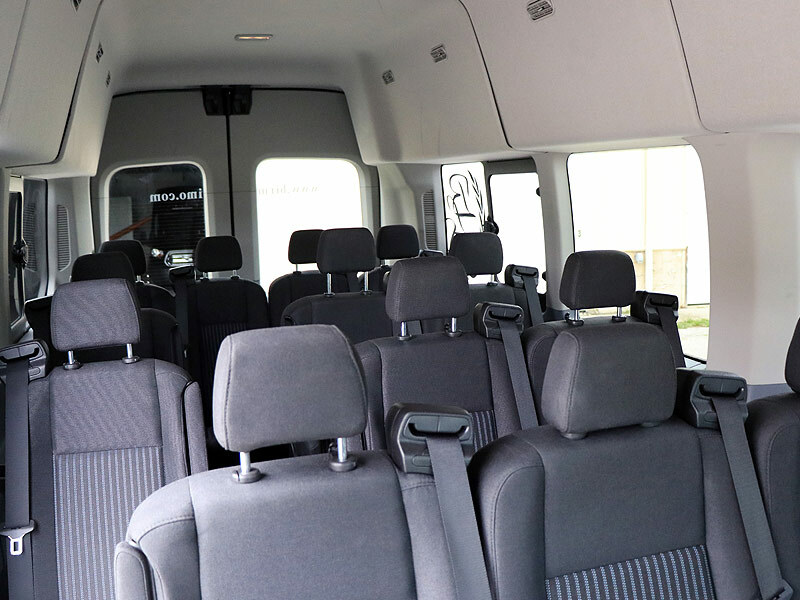 Seats up to 14 passengers, High Top ceiling, long wheelbase for smooth ride, easy access with step, plenty of luggage space. 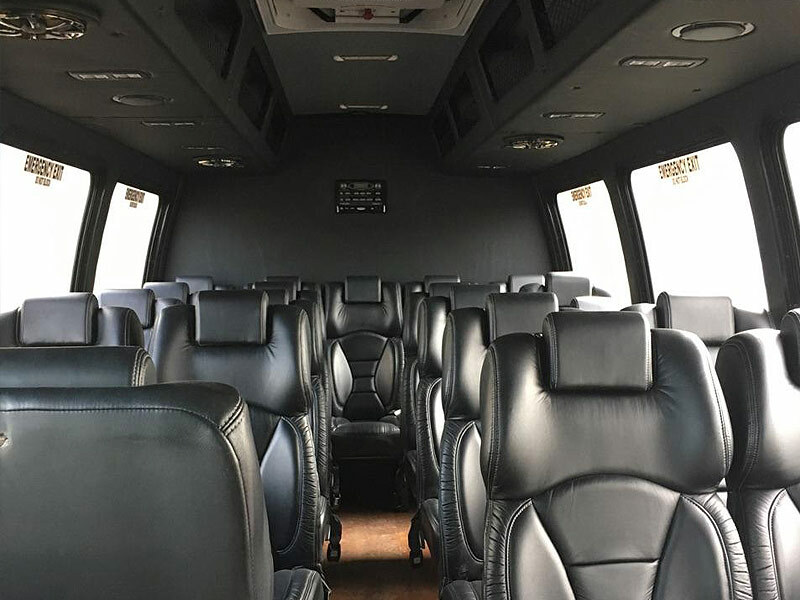 Black 23 passenger Luxury Mini Bus, black on black with leather captain chairs,tinted windows, high capacity air/heat systems and two dinette areas. 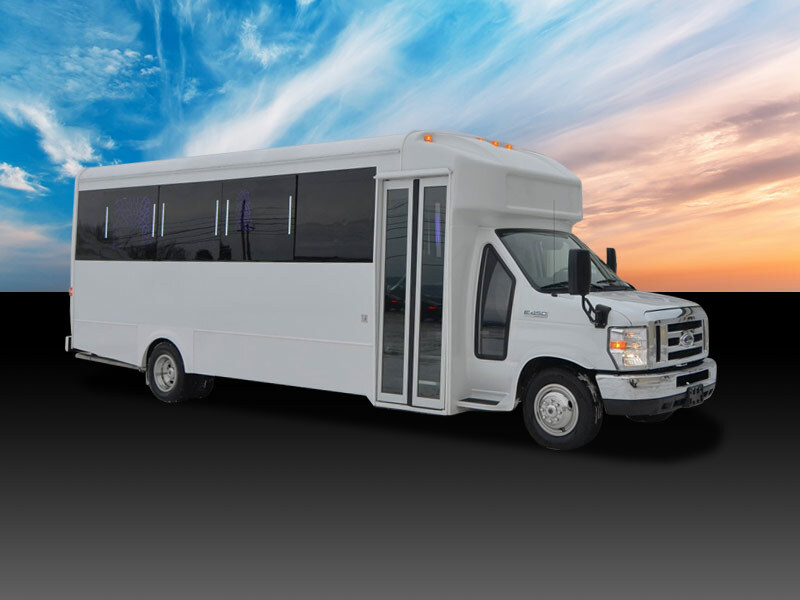 Seats up to 36 passengers, courtesy lighting, large luggage areas, great for long trips, overnights and large group moves. 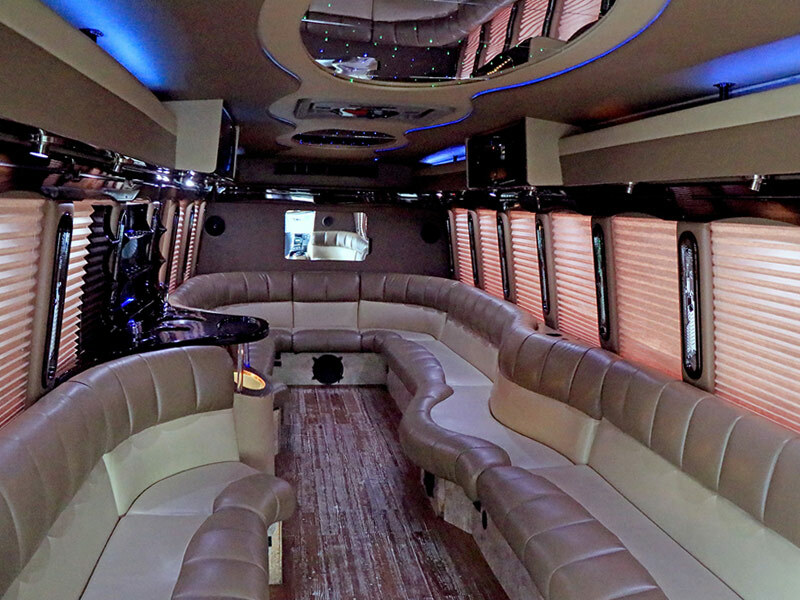 Seats 10 - 14 passengers, comfortable leather seating, bar area with ice and glassware, LED mood lighting ceiling and back area and fiber optics. 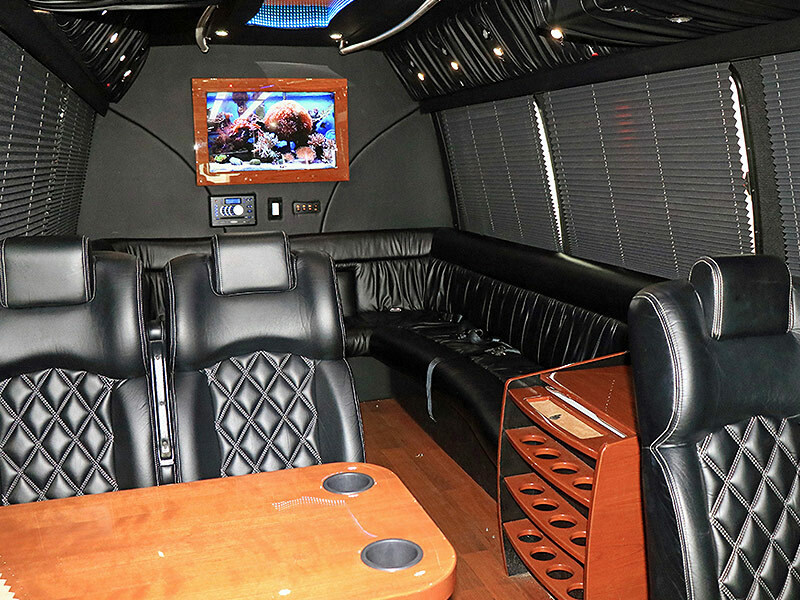 Seats up to 16 passengers, comfortable leather seating, bar area with ice and glassware, LED mood lighting ceiling and fiber optics. 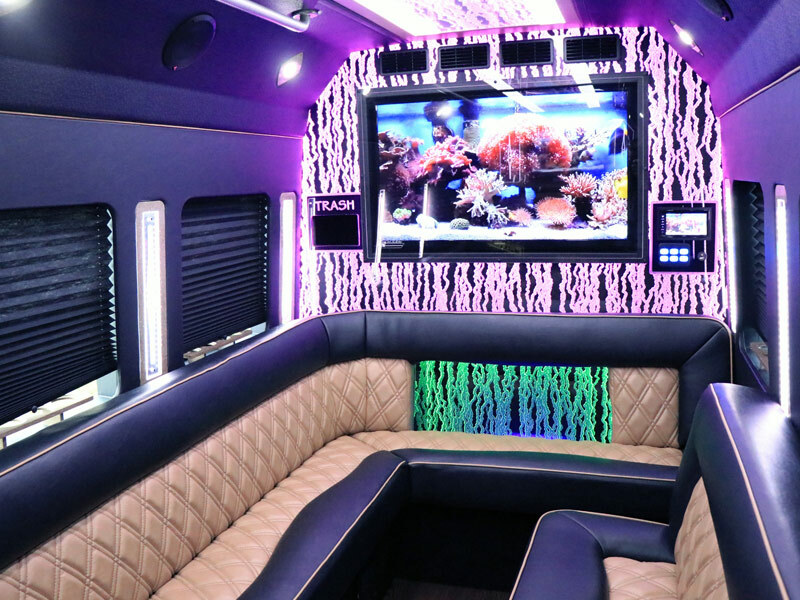 Seats up to 20 passengers, comfortable leather seating, bar area with ice and glassware, LED mood lighting ceiling and fiber optics. 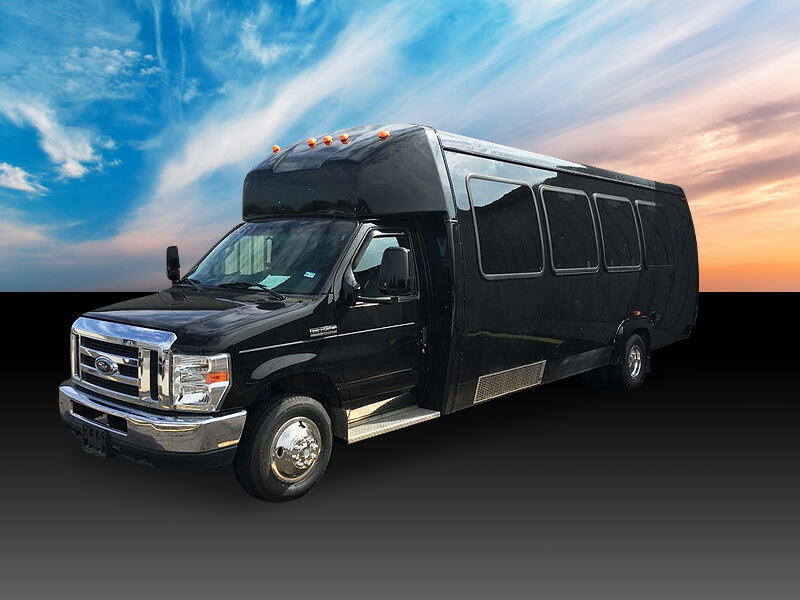 Seats up to 26 passengers, comfortable leather seating, bar area with ice and glassware, LED mood lighting and fiber optics.